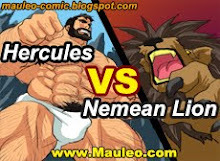 This is page 24, last page of Hercules Battle of the Strong Man 2. I am sorry to disappoint you, but no battle scene in this chapter. It still looks great! Excited for a new comic! excited, I can not wait. when??? I just purchased it. Even without a battle scene it's a great read. 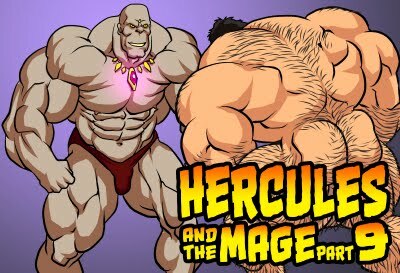 Hercules Battle Strong Man part 2 Released!